Sophisticated fragrances for modern women! 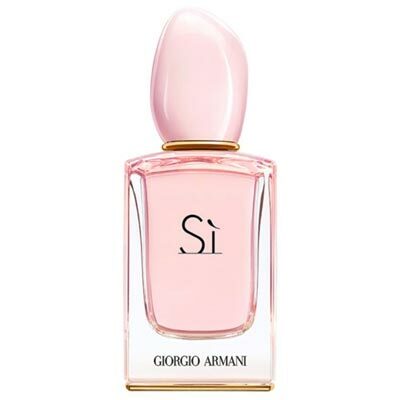 Sì is a tribute to femininity, a modern irresistible combination of grace, strength and spirit of independence. Fragrance of femininity and courage, the courage to say Sì, Sì to life. Chic, voluptuous and soft, Sì stays on the skin and enchants the senses. 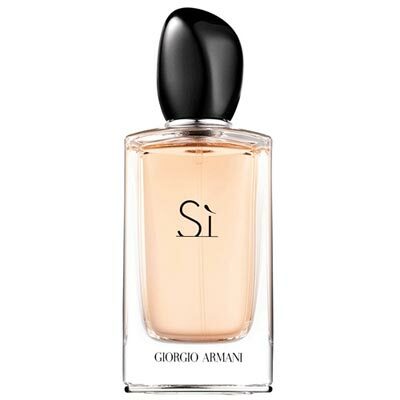 The distinguished and elegant olfactory result of the feminine fragrance is an emotion, faithful to the spirit of Giorgio Armani's haute couture. Sì Eau de Parfum enchants the senses with a scent of rose, being a fragrance of excellence, between sensuality and emotion. Sì Eau de Toilette is a feminine Cypriot perfume. This fragrance is a floral interpretation, lighter than the original. Romantic, fresh, young and more energetic! 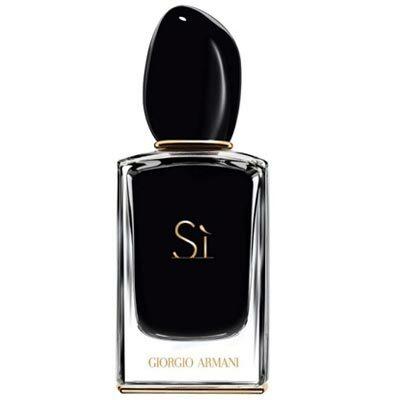 Sì Eau de Parfum Intense is a more intense, rich and dense version of the original, accentuating the sensual and elegant facets of the Armani woman. This Cypriot feminine fragrance opens with extremely seductive currant essence wrapped in the freshness of mandarin and bergamot with a silky touch of freesia. Sí Passione is a feminine floral fragrance with notes of pink and woody vanilla, created for the woman who is passionate, feminine and free.